This world is filled with weird and wacky. The list of strange facts is a long one and it won’t ever stop growing. 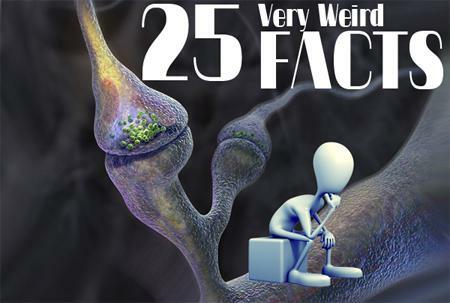 We’ve decided to share 25 that will make you say “wow” and hopefully “I never knew that”. You never know when useless trivia might come in handy. Should you some day find yourself on a television game show with the final prize just an answer away, we retain rights to half of the winnings if something from this list wins you the cash. Sounds fair to us. If you enjoyed these factscheck out our article on where to play free roulette online.